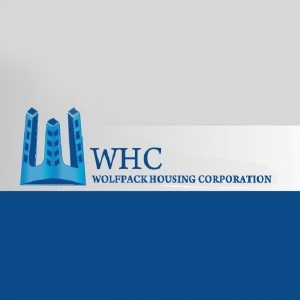 Wolfpack Housing Corporation Is a SPE (Special Purpose Entity) that belongs to a group of companies and individuals that are engaged in the real estate sector since 1971. This is a third generation family business and due to its longevity, morals, ethic and reliability in the realty sector. The company offers luxury at reasonable costs, excellent customer care levels with highest customer satisfaction and maintaining highest standards for the welfare of its customers, staff and society on a wholesome level. The company has traversed the path of steady growth & expansion which has contributed to its growth story year after year and has been open to change and continuous up gradation in quality & standards after every project.